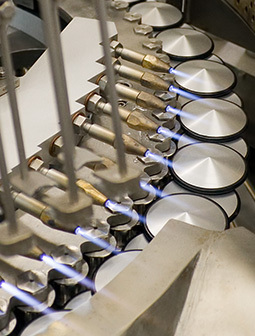 Operating in an industry that is characterized by a great number of manufacturers employing mass production to sustain high outputs of stereotyped products, STERIL Medical stands out as an organization that continually engages its customers in new product designs, from idea generation, concept testing, feasibility studies to prototype functional and market testing. Organizational culture places high esteem on innovation and creativity. We have established a policy of accepting any request from existing or potential customers to help them design products that they seriously believe could improve current practice, and by addressing this issue, help them grow their business.